Eoghan Dalton takes a look a the controversial move of introducing atheism classes in Irish primary schools. Starting in September next year, this country’s primary school children will be able to study atheism. The subject is being placed on the syllabus after the groups Educate Together and Atheist Ireland combined to create a set of lessons to be placed on the curriculum. Educate Together is an NGO that has opened numerous schools for primary and secondary students across the country, with the schools allowing access for children no matter their religious or cultural background. Atheist Ireland, meanwhile, outlines its mission statement as aiming to promote reason, atheism and ”an ethical, secular state”. The course will be used in only seven percent of schools, though, as the rest of the nation’s schools are under the control of the Catholic Church. This will affect roughly 16,000 children. However the course will be made available via online means, ensuring that any child can access it as long as they possess an internet connection. There are dilemmas still to be sorted though; the course needs to be publicised carefully so that people understand that the aim of the course is to teach about atheism, not teach that it is true. To do otherwise would be following the same method that the Church uses in its own schools. There is likely to be parents who will appeal for their children to be able to opt out of the atheism classes too, as can be done in Church run institutions. According to Michael Nugent, the head of Atheist Ireland, those children will be placed into separate classes where they can continue to learn. Aside from education, the group is also focusing its efforts on eliminating the Defamation Bill 2009 from Irish society, as it criminalises blasphemy. Currently if a child wishes to opt out of religious classes in a Church run school then their parents sometimes must organise an alternative for them, as the school isn’t legally responsible for the child’s safety in such situations. However, the majority of schools will still find some activity to busy the child if they do opt out. 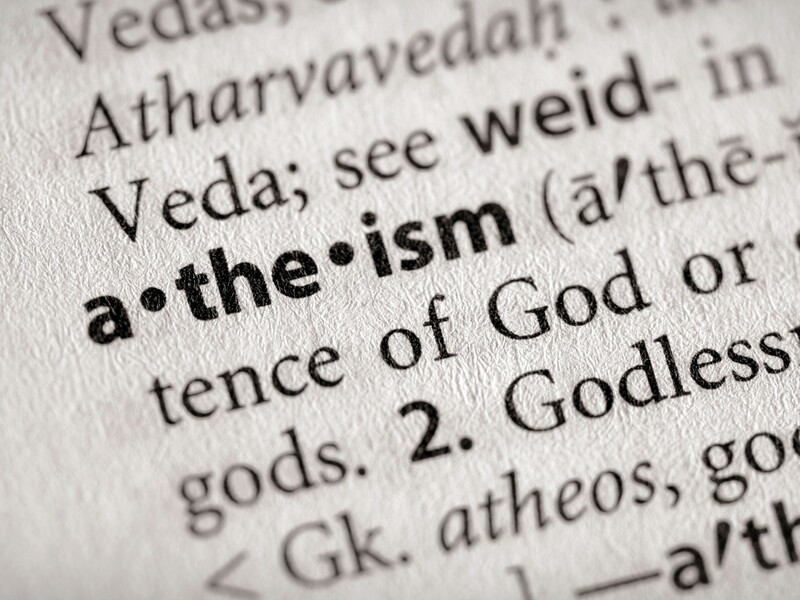 By making the atheism course online and available to download as an app for smartphones, it means that those children who opt out in Church controlled schools can use the course for their free time. For an organisation which is only five years old, Atheist Ireland has achieved something admirable with the course. By designing the classes around educating about concepts such as reason and humanism, controversy has been mainly avoided. The course, or Atheist Ireland itself, can’t be legitimately derided as following a ”militant” mindset, despite rumours that Richard Dawkins’ The Magic of Reality will be included on the course syllabus (Dawkins is regularly described as being the unofficial head of hardline atheists). Aside from education, the group is also focusing its efforts on eliminating the Defamation Bill 2009 from Irish society, as it criminalises blasphemy. It also seeks to secularise the Constitution ; each judge and president of the Republic must swear an oath which is religiously worded, ending with the line ”May God sustain and direct me”. Oaths such as this are believed to essentially prohibit non-Christians from holding these positions and are holdovers from the early days of the State. This also isn’t the only news from the past few weeks where secularism is being popularised in education, as the French government has made it compulsory for every school to conspicuously display a ”secularism charter” outlining the principles of the nation. France is already a highly secularist country though, and many commentators have already called for a stricter set of rules to be brought in regarding its handling of the State’s many cultures. We probably won’t see the results of the atheism course on Irish society for some time, assuming there will be any at all. Still, early reactions from pupils and teachers should make for interesting observation. Local schools which will implement the course include Cork Educate Together NS on Grattan Street, near the city centre, and Rochestown Educate Together NS.